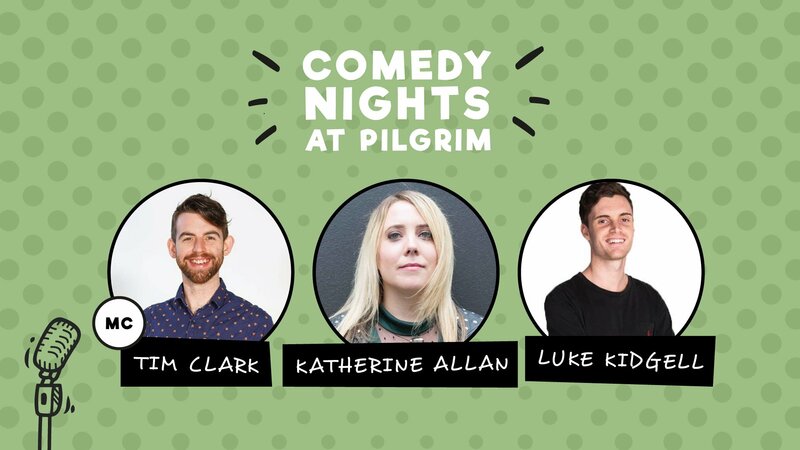 Join us for a night of laughs on Thursday 2 May from 7.30pm with Tim Clark to MC a line up of comedians including Luke Kidgell and Katherine Allan. We’re offering 10% off* your dinner bill, so in between the laughs take advantage of our all Australian drinks and food menu. PLUS drop in early between 4.30pm – 6.30pm for $5 Happy Hour! Michael Shafar, Dave Hynes, Lewis Dowell, Anna Piper Scott, Billy Styles & Sam Gebreselassie. *Conditions apply. See staff for details.